Our custom approach helps you sort through your belongings, identify your essentials and unwanted items, find homes for everything in an attractive system that works for you. Troublesome areas like closets, kitchen cupboards and vanities can look and function beautifully with a little help from us. Surfaces, floors and walls can be simplified easily so you can see what you have in order to save you time, money and effort in your everyday life. This service is especially helpful if you are selling your home or condo. A fresh, orderly home sells much easier than a chaotic cluttered one as people are able to see the space and picture themselves in it without distractions. Moving from a big place to a smaller space? We can help you figure out what you need to keep or donate and get everything expertly packed up. When you get to your new place we can help you unpack and get settled. 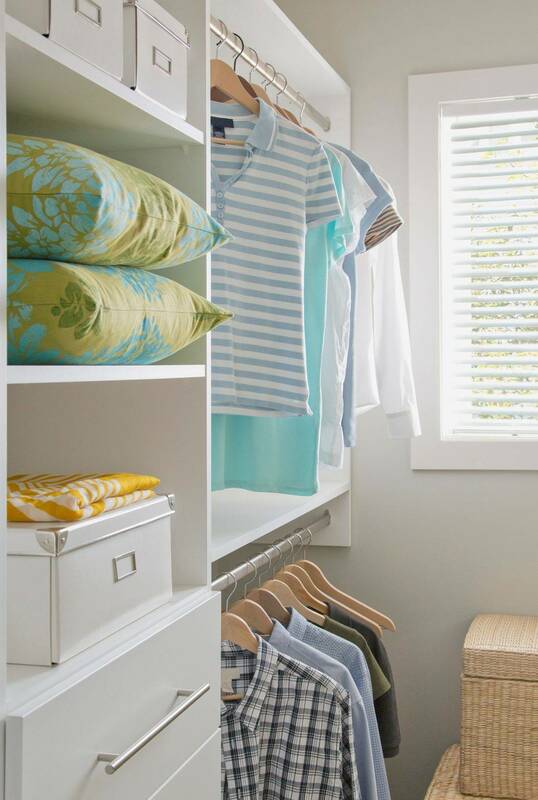 Refreshing a space can often be achieved by editing and artfully re-arranging the smaller items that you already own. We can guide you in the update process by helping you shop for the items like soft furnishings, florals and accessories that finish the look. We can also suggest wall colours and advise you on outside spaces. We can make the most of the furniture you already have by working with it, rearranging and re-configuring rooms to define the space that creates a better flow. Our extensive experience with handling art in people’s homes is something we take special pride in. We can help you get your walls updated in many ways - designing an impact wall with an accent colour and a large art piece, installing a collection of favourite pieces in an eclectic arrangement or creating a family photo wall.